It's that time of year again, and we are on the prowl for submissions! 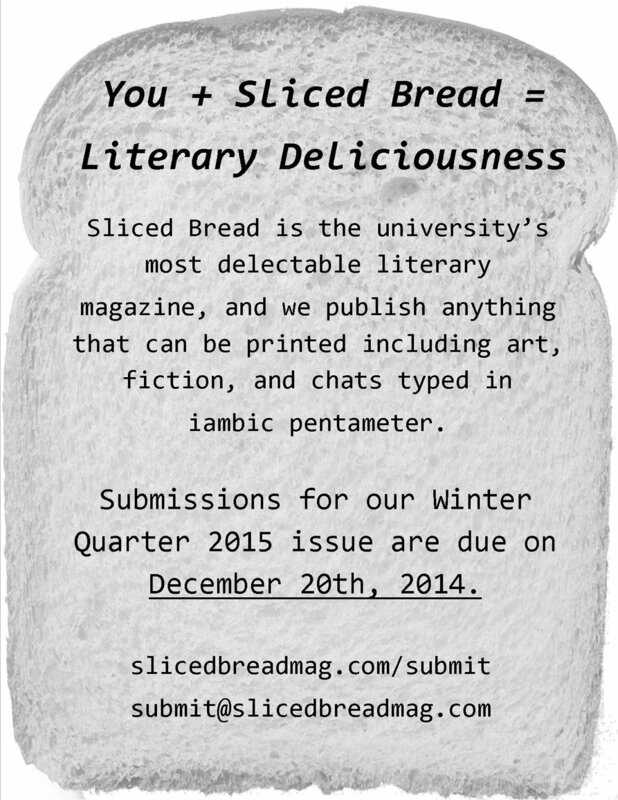 Please send your words or pictures to submit@slicedbreadmag.com. Our submission guidelines are available here.